Some of my favorites. There are tons! Nothing will make you feel like you got something all wrong like a prodigal child. And often the only thing you can do for a prodigal is PRAY. Wait. Keep. Your. Mouth. Shut. You can’t fix them – only God can – there is a hard line between letting an adult child learn a difficult lesson and helping them get back on their feet. There is only ONE perfect parent, and you’re NOT it. When we send our children out into the world most of us have done the best we could. We taught them right from wrong. We equipped them. We have to stop beating ourselves up over mistakes our adult child(ren) may make. They have free will just like we do. We have to trust that the Lord can teach them what we failed or didn’t know to teach them. God can redeem them and teach them what they need to learn. God often does that through trials, suffering and consequences. We need to stay out of the way and just PRAY! I co-led a group of moms in a study of this book about 10 years ago. My children were just coming into adulthood. Since then I’ve prayed for my adult children to remain faithful to God’s Kingdom, know the future God has for them, to choose godly mates, understand God’s purpose for their lives, for good health, for safety as 3 sons are in the military, to resist evil and temptation, to be good parents, and much more. This excellent book addresses the why and how to pray for these things. 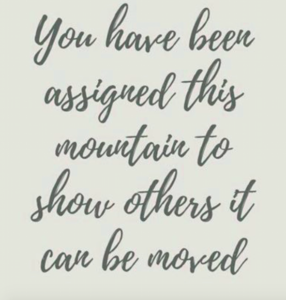 Recently, during a particularly difficult time in one of our children’s lives, I literally prayed the written prayers found on these pages…because it was the only thing I knew to do. When we do not know what to pray, the Holy Spirit intercedes for us, or we simply pray what someone else before us has prayed. I highly recommend this book! 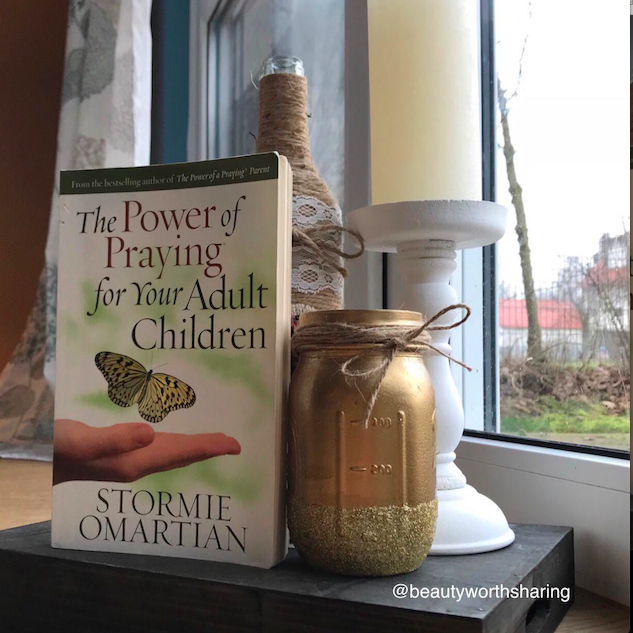 Stormie Omartian is well known for her many books on prayer, for moms, for wives, husbands, parents, grandparents, for whatever stage of life we are in. This book has a profound message! I used to think I had the power to change my children. That if I followed the prescribed parenting formula they would be perfect. Where was this book when I had four boys, 5 and under, homeschooling and struggling to stay on top of everything! It’s never too late to change direction and make a change in your parenting techniques. It doesn’t matter what age your children currently are. It will help you to stop blaming yourself for how your children may have turned out and give you tools to help them…and yourself. 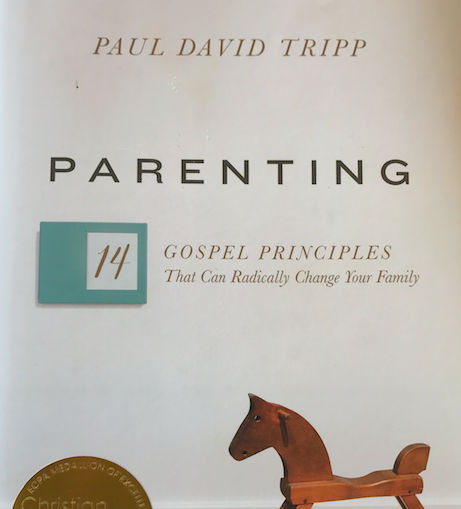 Author, Paul David Tripp, shares such a practical, God ordained message, not only on parenting but on life in general, that we can’t afford to miss what he says. 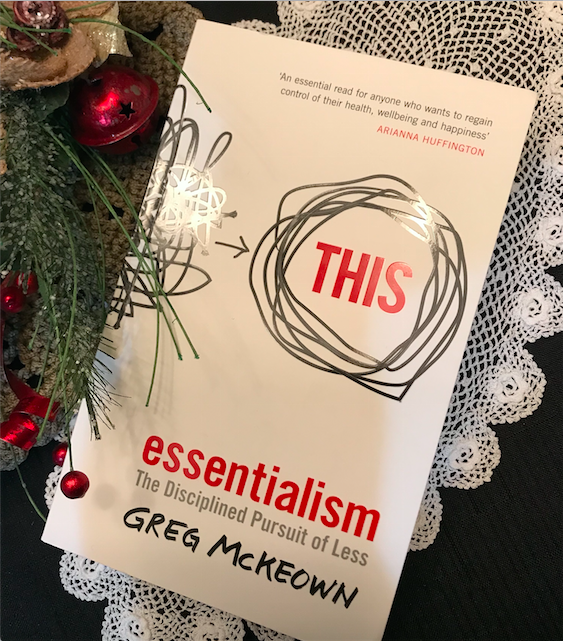 Whether you are getting ready to parent your first child, are in the middle of parenting a whole bunch of kids, if you are a teacher, a youth leader, an empty nester or a grandparent, you need to read this book! Highly recommended. Click here to order a copy. I’m considered a “senior citizen” (just barely though) and all my children are adults, most with children of their own, so why am I reading a parenting book? Because God is still parenting me and I still have a lot to learn! 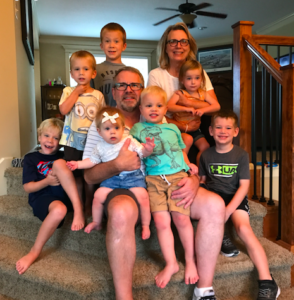 Time, age…but mostly years of realizing how much I need grace and mercy from my Heavenly Father, helped me develop a more grace-filled parenting approach. 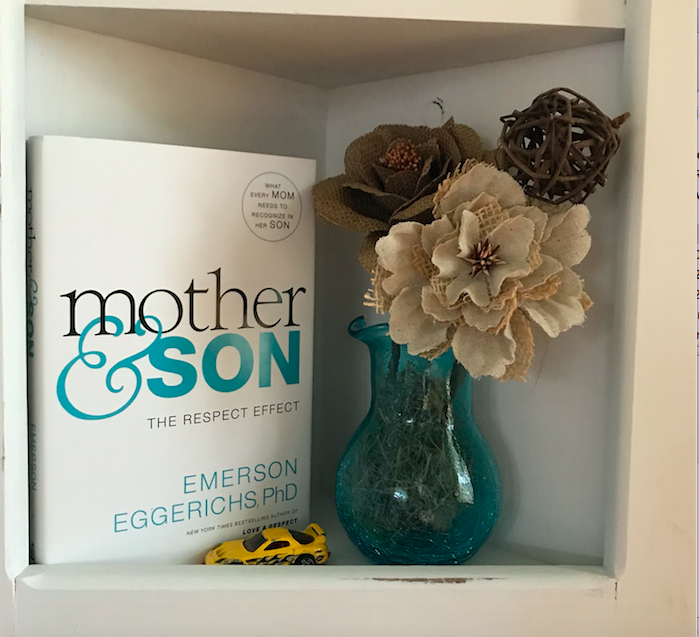 On the back cover of the book, Mother & Son, wife of the author, Sarah Eggerichs, states, “As a mother, it is never too early and never too late to apply this message…” This is such a true statement! Whether your son is a toddler or a forty something (or older) dad raising his own family, you can learn how to communicate and relate to those boys. One thing I realized fairly early while raising boys was that by the time they reached puberty or were close to it, they had a need to be treated like men more than children. They would go back and forth between being a child and wanting to be a man but if I continued to treat them as a child the relationship suffered. One chapter in this book talks about how boys (and men) desire “shoulder time”. Shoulder time is allowing your son to just sit next to you without riddling him with questions about his day or simply just admiring whatever he is doing. Just watching. He will open up to you much more quickly this way and even invite you into his world. Do you respond in a friendly way when your sons test your patience? Or are you impatient and unfriendly. I know I could have done a lot better in this area. But like Sarah Eggerichs says, it’s never too late to apply this message. Why I read this book. I am the mother of four boys plus I have a husband. Now, I also have seven grandsons. My husband says all the time, “I could use some shoulder time.” Often my husband asks me if I would like to help him in the garage or go along to do something with him. He doesn’t really want help, he just wants me to hang with him, admire him and do “shoulder time.” That’s what energizes him. My boys are now ages 28-34. My grandsons are newborn to eight years old. I’m going to apply these principles to those boys and see what happens. Remember it’s never too late to improve your Mother & Son relationships! My parents were in the grip of mental illness. Both of them, often at the same time. They were trying to make their way without resources. And when I realized God was present with me through those childhood years and He still intends to use if for good not only in my life but in the lives of others, I can run towards forgiveness rather than away from it. Forgiveness is my ticket out of a self-made prison. 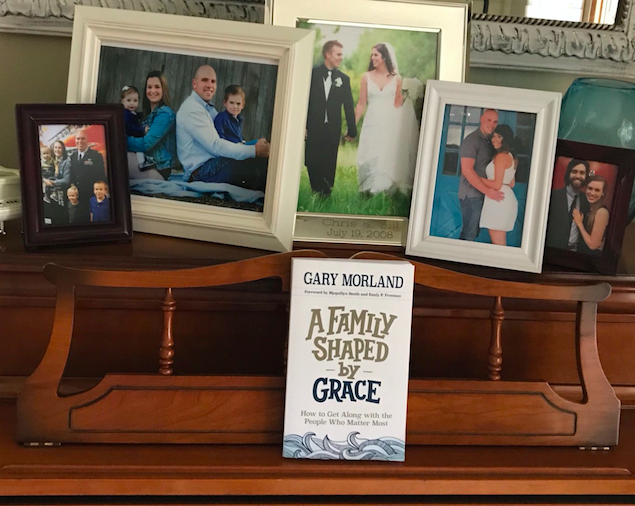 A Family Shaped by Grace by Gary Morland is a breath of fresh air. 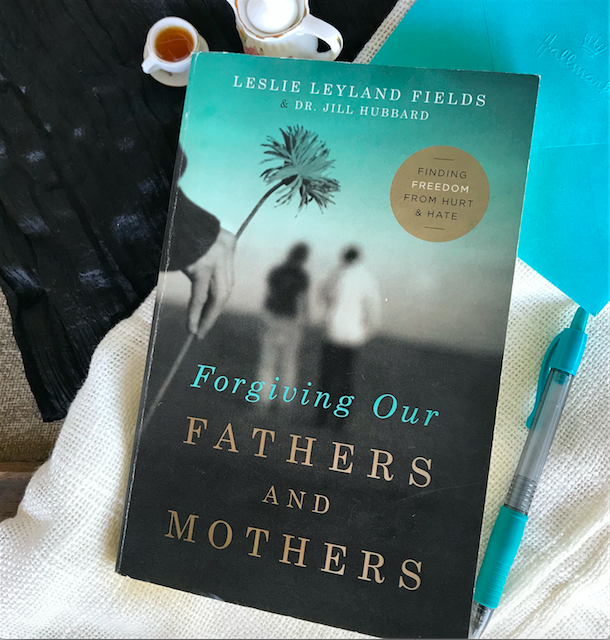 Morland writes of being raised in a dysfunctional family, pulled into alcoholism, and bringing these traits into his own marriage and family. That’s the first chapter. In the remaining 14 chapters he tells us that if this is your “normal,” how you can change it. Morland’s Timeless Tools of Family Peace (chapter 5) is well worth the price of the book but he doesn’t stop there. If you want to change the trajectory of your family and leave a different legacy for your children and grandchildren to pass down, then read this book A Family Shaped by Grace! I grew up in a family where BOTH parents suffered from severe mental illness. I had very few examples on how to be a wife and mother. All that I learned I learned from my mother-in-law and friends who I thought were doing it right. Also I didn’t become a Christian until I was 23 years old so I made a TON of mistakes in life between 14 and 23. At age 23 a dear Christian nurse I was working with led me to the Lord. 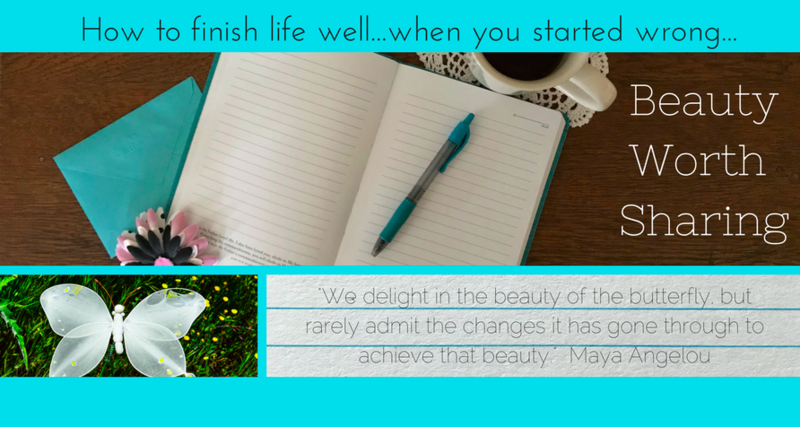 Nothing grieved me more than when I discovered how much I had done wrong and what that would do to my future marriage and family. But God is a God of second chances. God doesn’t treat us as we deserve. He shows mercy and grace and will restore what the locusts have destroyed (Joel 2:25). I needed (and still need) all the grace I can get! 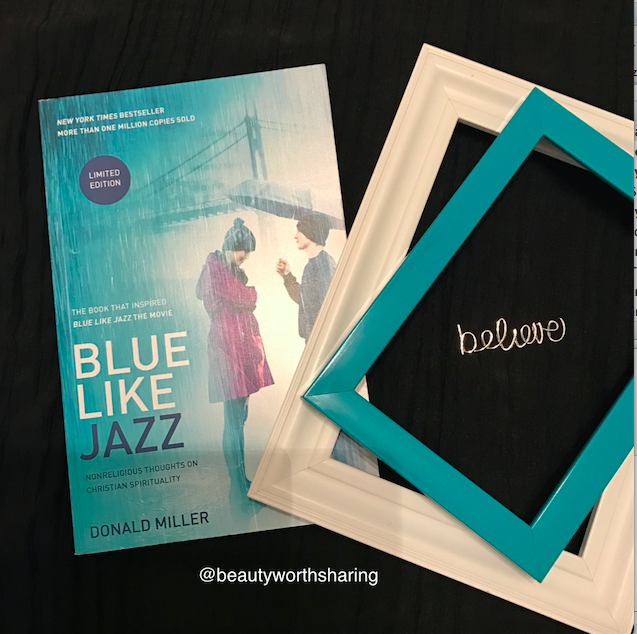 Blue Like Jazz is Donald Miller’s personal memoirs about his journey into and through anger and confusion about Christianity, self-doubt, the struggle to “love people just because they exist” no matter their situation in life yet not abandon the truth of scripture. Miller is so quirky, honest and transparent about his search for true meaning that it may make some parents want to ban the book but if you hang in there he leads you straight to Jesus. (It’s not in any way graphic or inappropriate, just says what every one is thinking but not saying). I love how Miller points out that God never withholds love to teach us a lesson and that to have influence or get people to listen to you about spiritual matters they have to sense that you like them and that you care. And he likes Ravi Zacharias and Brennan Manning! Highly recommended. Click here to order! In our women’s Bible study group, between us, we have many kids in the highschool and college age group. A lot of our kids were reading the book and we thought we could gain some insight into their mindset. We were very surprised how much we really liked Miller’s take on all things religious. If you are looking for a great book on the subject of relationships, dating and marriage this is an awesome read! It will change your perspective on the subject. Author Gary Thomas shows us what it means to keep God at the center of our relationships and to focus on a greater mission in your future marriage. A great gift for that special single person in your life! I highly recommend this book. Click to order The Sacred Search. Oh boy, where do I start. I SO wish I had this book and read it at about age fourteen! I didn’t want my only daughter to make the same mistakes in this area (and there were a LOT) so I read this before giving it to my daughter. Even after 35 years of marriage it was helpful (in a reverse kind of way) to bring healing to my soul. 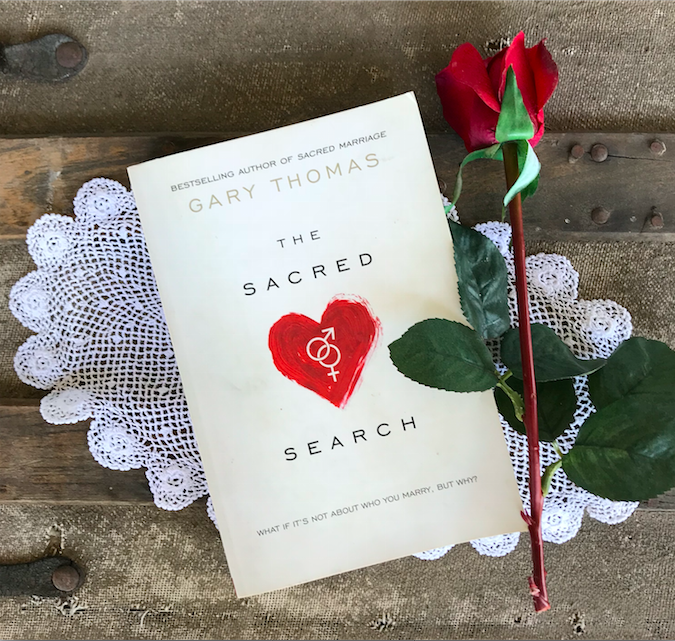 Plus it led me to a whole list of other books by Gary Thomas on marriage like Sacred Marriage, A Lifelong Love, and Cherish that will bless your marriage no matter what state it is in. So if you have a teen boy or girl, young highschool or college age son or daughter, don’t hesitate another minute. Order Sacred Search for them now and read it to them or bribe them to read it!